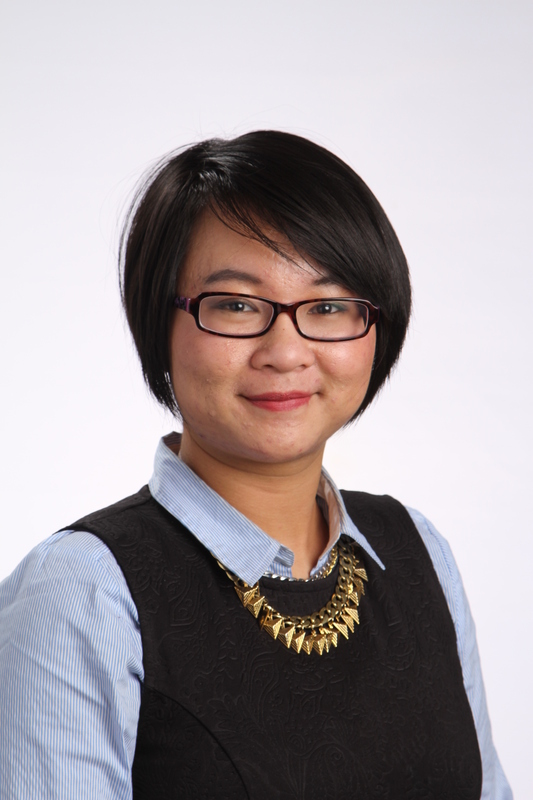 LAWS is thrilled to announce that one of our students, Helen Zhou, has been named a 2015 Loran Scholar. Helen attends Central Technical School in Toronto, where she has participated in the LAWS Core Program as well as LAWS' Mentoring, Model United Nations, Court Experience, and Summer Jobs Programs. Chosen for her character, commitment to service and leadership potential, Helen was selected as one of the top 30 of 3,800 applicants this year. Congratulations Helen from the whole LAWS team, and our best wishes for your postsecondary studies!